Dimensions (l x b x h) Standard Size Grade 1000 Series Surface Treatment Embossed Type Coil, Plate Product description: Aluminium Stucco Sheet Stucco sheet has many uses across a number of industries. It is used in education, manufacturing, medical and more. 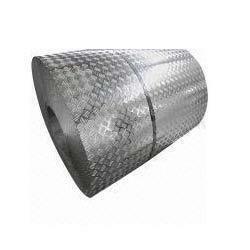 We are the leading supplier of Aluminium Stucco Embossed sheets in various application. Everlast Stucco-Embossed Sheets are a unique product offering from Hindalco. The 'stucco' patterned sheets add a polished look and add aesthetic beauty to your roof. 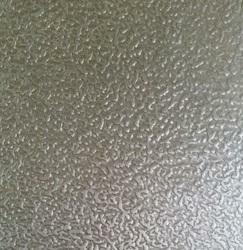 - Everlast Stucco Embossed sheet is a unique product offered by Hindalco. The "stucco" patterned sheets gives a nice look and adds aesthetics beauty to the roof. - Stucco embossed, also called "Hammer-Clad", is used for insulation, cladding and paneling.